We are your Conveyancing Legal Team. trusts or power of attorney. Let our Family Law team stand by you. Swayne McDonald has a staff of 6 lawyers / solicitors and 2 registered legal executives, each with an interest, wide experience and detailed knowledge in their own particular ‘area’ of law. Legal services provided cover residential and commercial conveyancing, small business/commercial, family trusts, property law, Wills, deceased estate administration, all aspects of family law, matrimonial and relationship property agreements/settlements, together with a wide range of other general legal matters. We have legal offices with lawyers, commercial lawyers, family lawyers & conveyancing specialists in Manurewa and Botany Junction, Manukau. Why work with our lawyers? 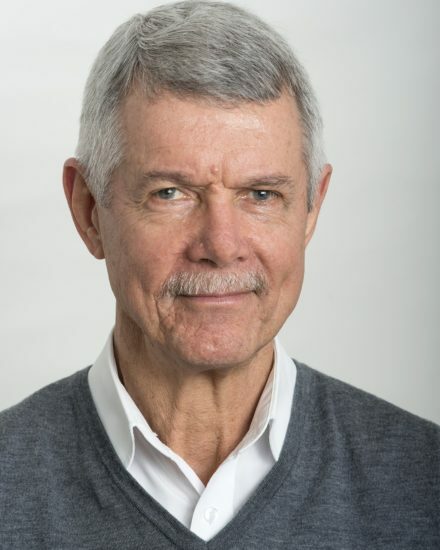 An Auckland law firm with a reputation for quality service by caring experienced professionals. Our lawyers, solicitors and conveyancing staff all have many years of experience in their chosen field. 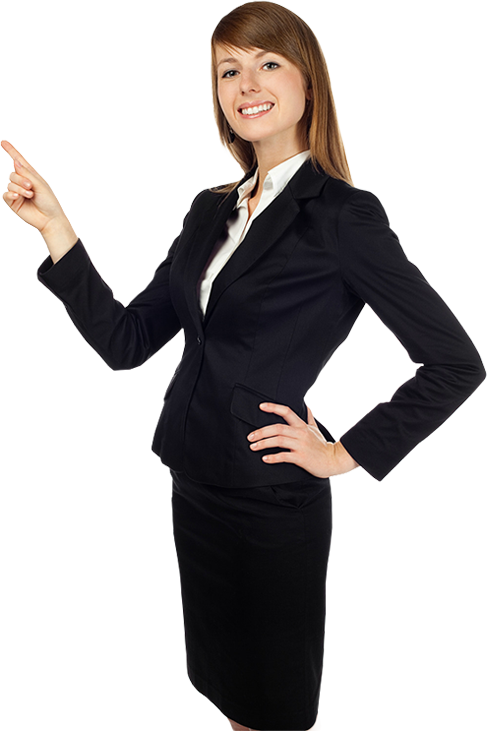 We also have a network of associates that we can call upon to get the best legal result for you. You won’t find a lawyer with as much experience as our team combined. With over 30 years of practicing in the Manukau, Botany & South Auckland area, and having worked with thousands of clients with general legal and conveyancing matters and in the family court, we have a strong reputation for efficiency and cost effectiveness in legal matters. We’re a private, family business and we pride ourselves on providing personal, efficient and friendly service combining sound legal knowledge with extensive practical experience. We’re completely focused on getting the best legal result for you and your family, trust or business. Law can be complicated and if not dealt with correctly it can cause you unnecessary stress, anxiety and costs. 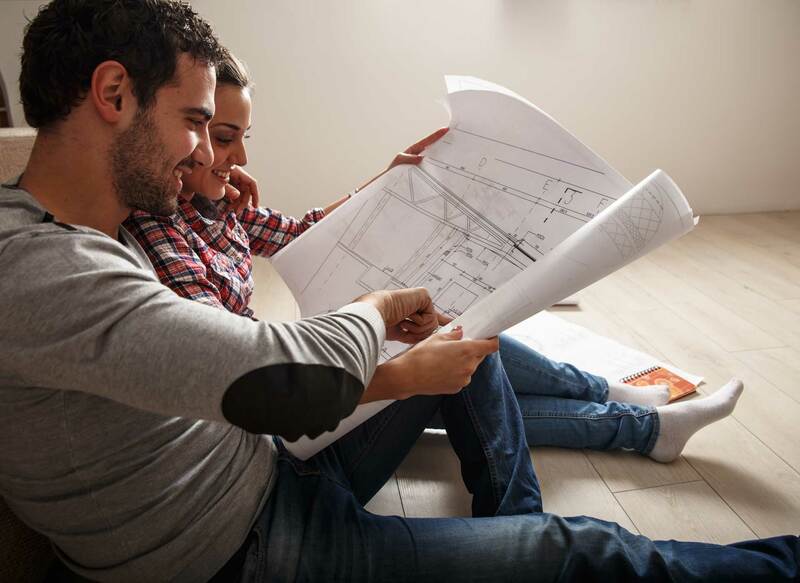 Let our friendly team help you with efficient & cost effective advice. Ask us your questions through the contact form or pick up the phone can have a chat – 09 267 2700. Varun was admitted to the Bar in New Zealand in 2001 after studying law at the University of Waikato. 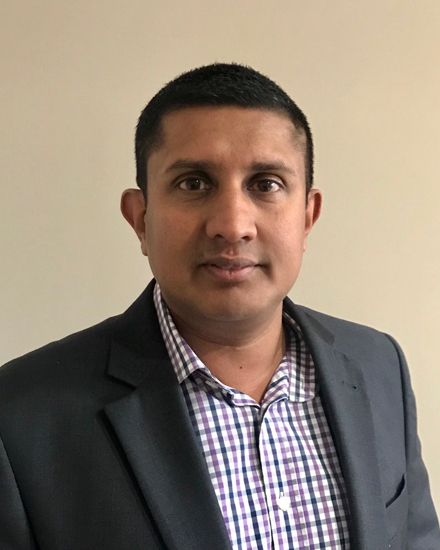 Following his admission, Varun moved to Fiji where he practised law for 13 years (last 2 years as a partner) at Fiji’s largest commercial law firm, Munro Leys. Since Varun’s return to New Zealand in 2014, he has practised in a large Auckland City commercial firm , and suburban general practice law firms. Varun’s focus at Swayne McDonald is on most areas of commercial law, (with an emphasis on business sales & purchases, building and construction law and commercial leases) property transactions, family trusts, wills, powers of attorney and other general practice matters. Kristy Ng Shiu – has worked as a specialist family lawyer since 2008 – since graduating from the University of Auckland in 2007 with LLB and BA degrees. She has won the New Zealand Law Family Law Award twice and on another occasion was a finalist. 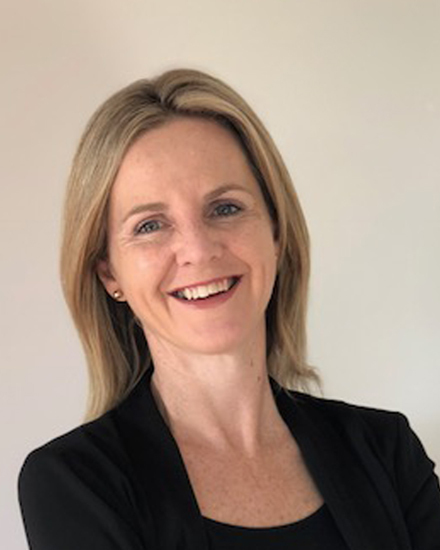 Kristy has recently worked as a Senior Solicitor for Oranga Tamariki, providing high quality solution focused legal advice to Oranga Tamariki staff across the East Coast region and conducting litigation in the Family Court and Youth Court. Kristy has extensive family court and alternative dispute resolution experience, and has legal aid lead provider status. Kristy takes pride in providing accurate advice and strong advocacy on a wide range of family law matters including care of children, guardianship, paternity, domestic violence, adoptions, family protection, protection of personal & property rights and relationship property. 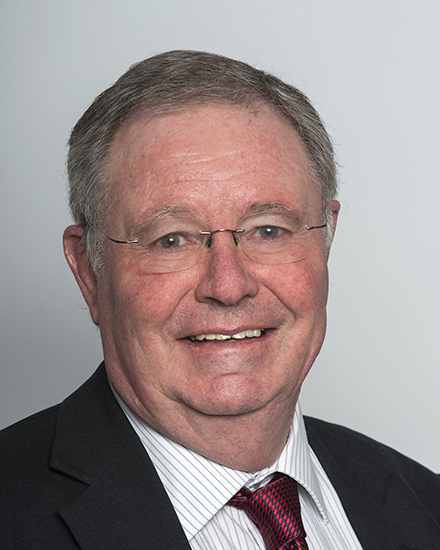 Mike Goodwin is a general practice lawyer with more than 40 years of legal practice experience – much of which has been at partner level in Auckland City commercial legal practices. 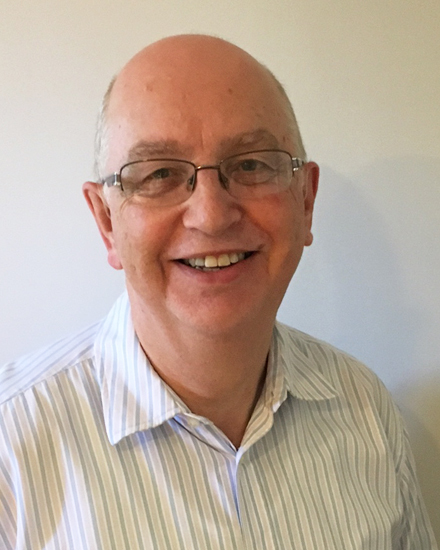 The specialist areas in which Mike has substantial experience include commercial, rural and residential land transactions, trusts, wills and estates, commercial contracts, and small to medium-sized business transactions and asset sales. Mike has cut back his previous heavy workload and is working for us on a contract basis – he is based at our Botany Junction office. 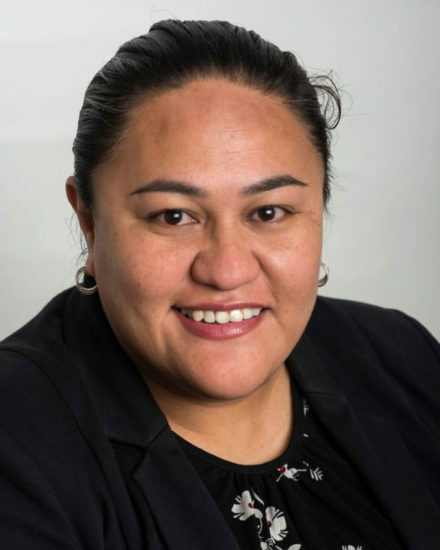 Carolina Tiumalu studied law and commerce at Otago University, graduated with LLB and B Com degrees and was admitted to the bar in 2003. 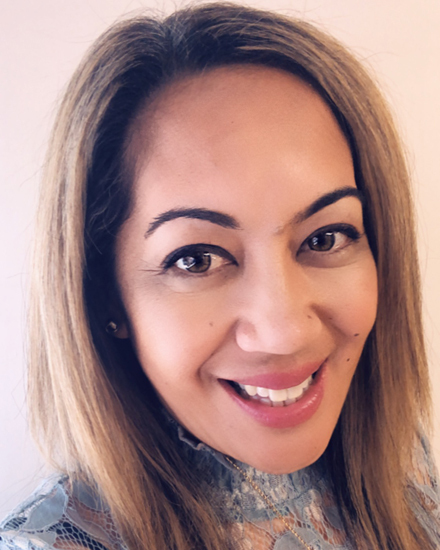 Over the past 10 years her legal career has included 18 months as a Deputy Registrar/Court Officer at the Family Court at Manukau and more than 7 years as a lawyer in South Auckland, dealing with a variety of general practice legal work but focusing primarily on family law. Prior to joining the family law team at Swayne McDonald, Carolina was employed as a lawyer with the Mangere Community Law Centre. She is a board member of a South Auckland women’s refuge and an executive council member of the Pacific Lawyers Association Incorporated. Carolina’s work with Swayne McDonald is focussed primarily on family law matters, and general legal practice. Donna Jensen is an experienced Registered Legal Executive based at our Botany Junction office. Donna Jensen is a Senior Legal Executive with extensive conveyancing experience. 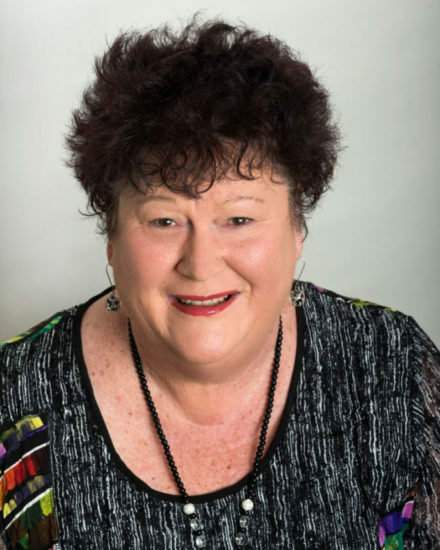 She commenced her legal career as a Legal Secretary in Porirua City in the early 1990’s and qualified as a Legal Executive in 1997. Donna made the move to Auckland in 2010 and joined the firm in 2012. She is based at our Botany Junction office where she has developed a loyal following of clients appreciative of her legal skills and friendly & approachable manner. Contact Donna to discuss all your property needs – she looks forward to being of service to you. 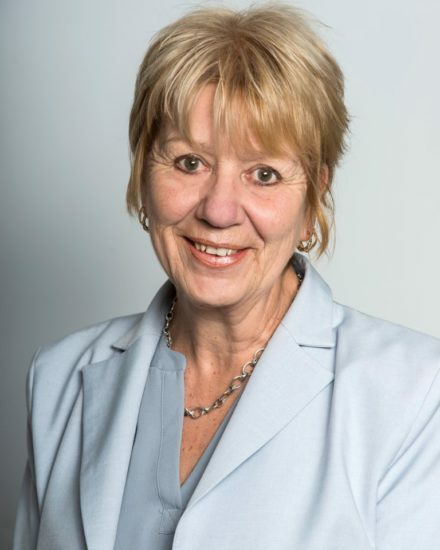 Joy Hadley is a highly experienced and Senior Registered Legal Executive – having been employed in “the law” since 1976, initially as a secretary, followed by a period as office manager and then since 1992 as a fully qualified Registered Legal Executive admitted as an Associate of the New Zealand Institute of Legal Executives. Joy has extensive experience in a wide range of conveyancing and property law matters. Joy has recently been appointed as an Associate of the firm in recognition of her lengthy and a substantial contribution to the firm and her untiring and cheerful commitment to the needs of our clients.